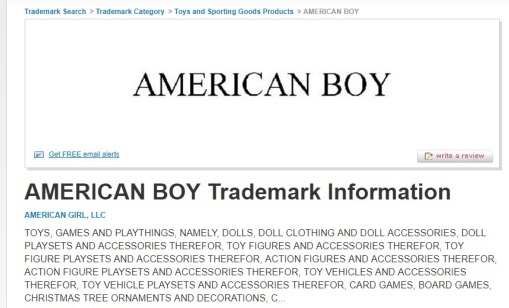 LADL will be covering the launch of the new four boy dolls from Truly Me Boy World. The husbands can now be collectors. LOL! Ladies, I still have not found a way to ask my Hubby to take us to American Girl Doll Place before the 1st. Wishing the LADL Blog could stay open till the 3rd of January.